Why Pedicure is nessasary and why in fashion quotient salon? Pedicure is a Beauty treatment of feet and toenails. Pedicures are done for cosmetic, therapeutic purposes. They are popular throughout the world, and especially among women. Pedicures include care not only for the toenails but dead skin cells are rubbed off the bottom of the feet .Skin care is often provided up to the knee, including moisturizing and massage of feet. It also reduces cracks in the feet. At Fashion Quotient team is extremely trained and been using unique techniques for best services. 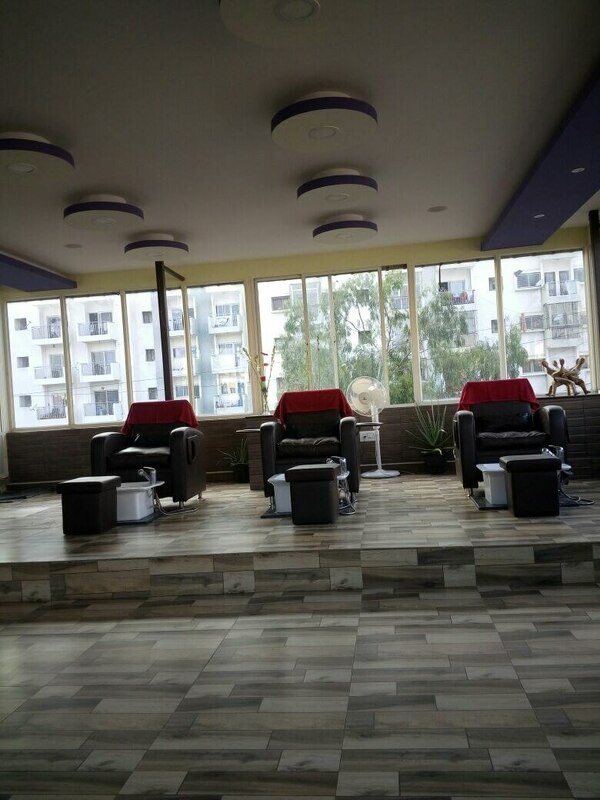 All the pedicure services are done with extreme quality and in most hyigenic manner. Please visit us for the unique experience.